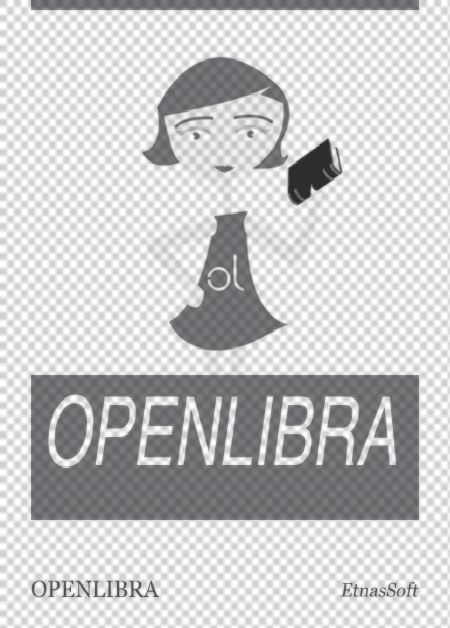 This file is very large (42.50 MB). Depending on your Internet connection, the file may fail to open. 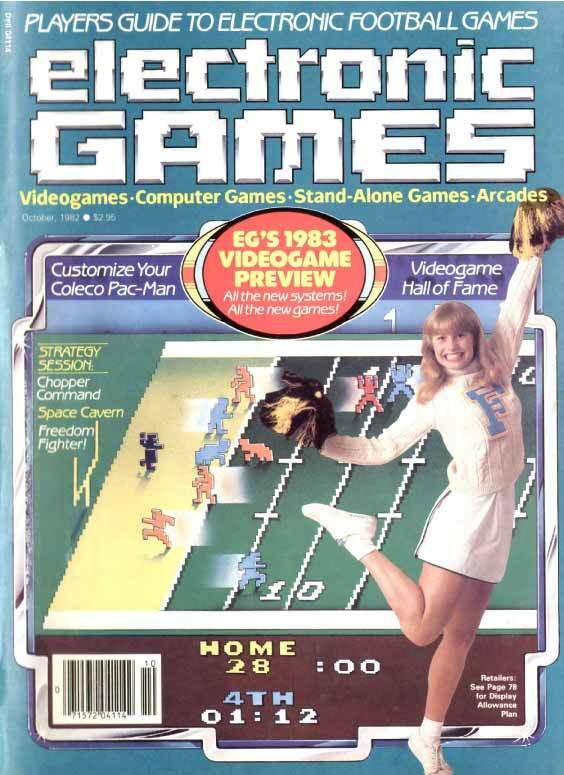 Electronic Games was the first dedicated video game magazine published in the United States and ran from October 1981 to 1997 under different titles. It was co-founded by Bill Kunkel and Arnie Katz, and is unrelated to the subsequent Electronic Gaming Monthly. The magazine has its origins in “Arcade Alley”, a regular column in Video magazine that began in 1978 and was the first dedicated to video games. The column was written by Bill Kunkel along with Arnie Katz and Joyce Worley, before they went on to found Electronic Games magazine. The magazine was active from 1981, during the golden age of arcade video games and the second generation of consoles, up until 1985, following the North American video game industry crash. The magazine was briefly revived during the 16-bit era in the early 1990s, but eventually ended in 1995, at which point it was renamed to Fusion.